My maiden name is Spooner. So yes, I collect spoons. 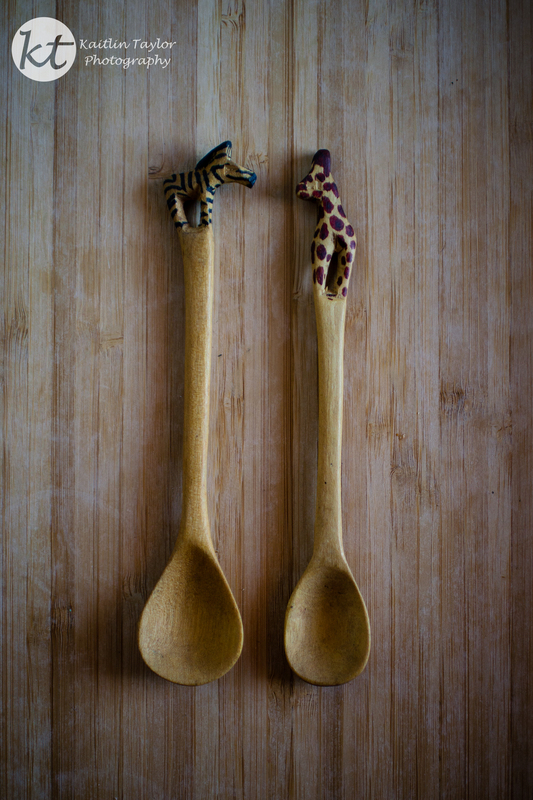 My friend, Wendy, got me these two on a recent trip to South Africa.